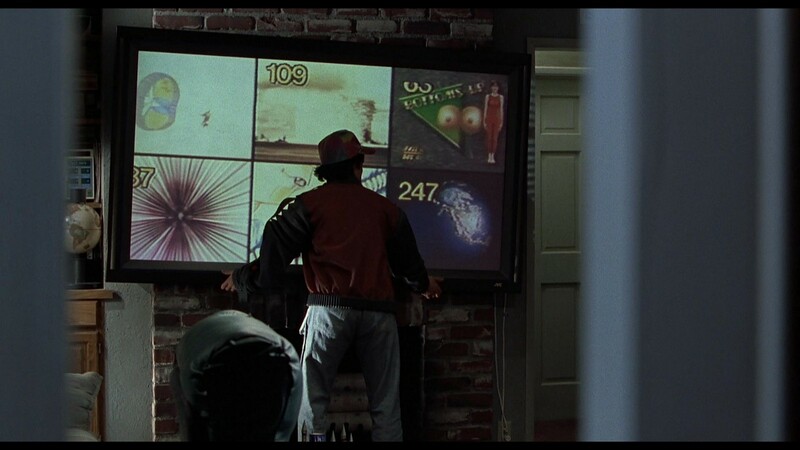 For years, I’ve been captivated by a single scene in Back to the Future 2. Marty McFly Jr. comes home, turns on the TV, and tells it to play him his 6 favorite channels all at once. In 1989, the movie audience laughed at the thought that future kids would consume 6X the content they did. How could you possibly watch more than one channel at once? The young establish new consumer habits. Instead of using a TV to show us 6 channels at once, we now use a mobile home screen with much more than 6 apps throughout the day. At the end of 2016, the internet continues to inundate our lives but it seems that the only bottleneck is our own feeble attention. Hell, there’s so much content on Instagram alone that you’ll never be able to experience all of it in your lifetime. Do you feel the existential crisis yet? 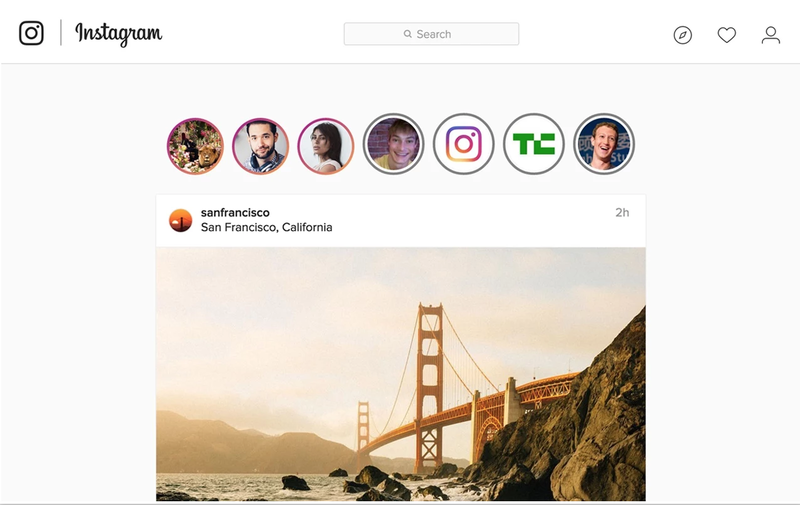 A few months ago my partner-in-crime, Alec Garcia — a brilliant young software engineer and hacker, reversed engineered the Instagram Stories API and built a simple Chrome extension that allowed users to see IG Stories on Instagram.com — it’s awesome. Chrome IG Story. 100,000 weekly active users have been happy since launch. Together with Alec’s hacking prowess and my skills as a product designer, we set out to build the next step of this tiny app — a new kind of TV product with Instagram Stories as the content. Yes, even Live Videos. 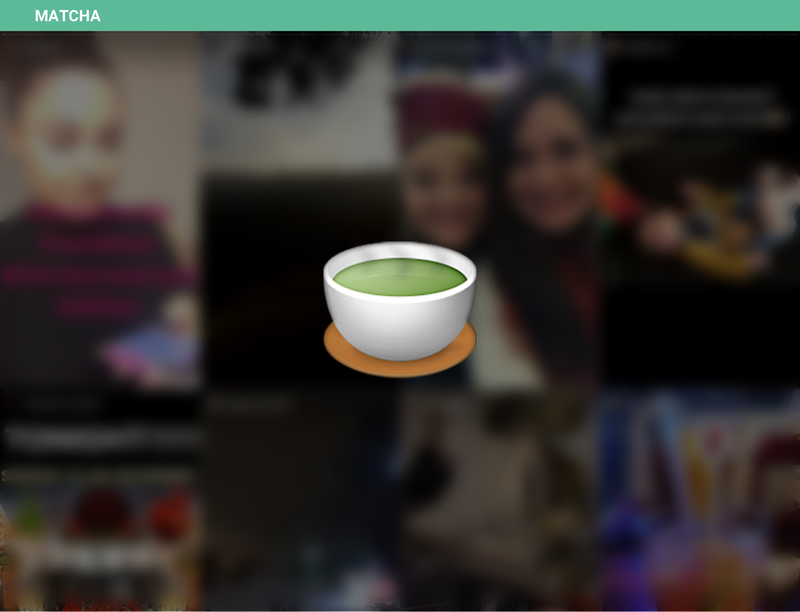 Matcha is an edge-to-edge chaotic fire hose of Instagram Stories grouped by context — there is an endless amount of content. We can take you to Chile, London, or nearly any place in the world and we try to pull Stories from those regions. The result is like sticking your head into a cold flowing river — a snapshot of inappropriate raw human interaction and genuinely funny moments. In essence, Matcha gives you the general feeling of any place on earth in seconds. By design, you can zero in on any user’s story or just traverse forever in the void. Matcha embraces the chaos and walks you to the edge of sensory overload. Your reward is a wildly addictive adventure around the world. Alec Garcia breaks things and puts them back together in interesting ways with code. Follow him on Twitter and Instagram. Freddie Iboy disorients people by finding new ways to experience the world with design. Follow on Twitter and Instagram. I think too much and write too little. I design things at Tinder.